5 oz. tasting glass. 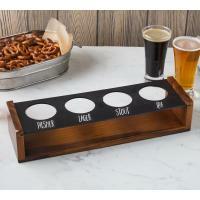 The perfect size for sampling and for use with beer tasting paddles or flight carriers. 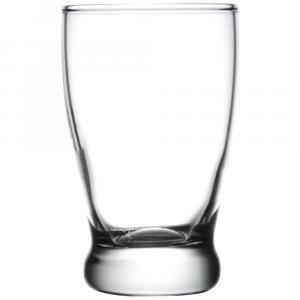 Glasses sold individually. 4" height x 2 1/4" top diameter & 1 3/4" base diameter.